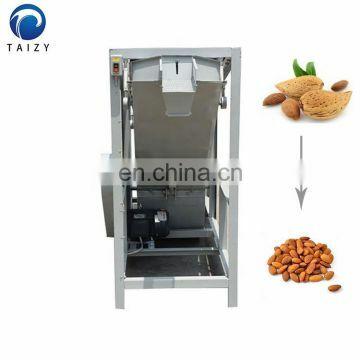 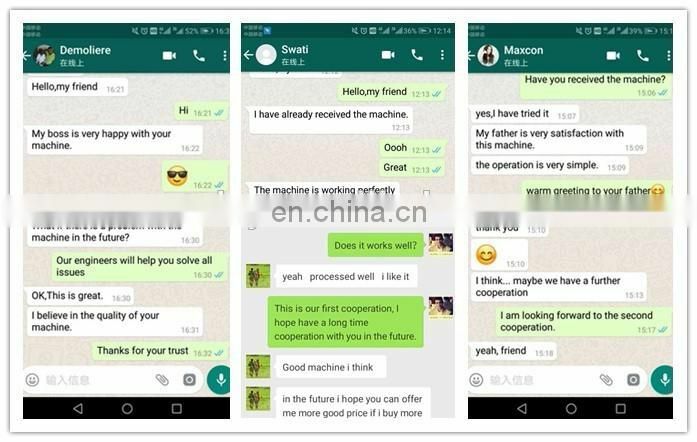 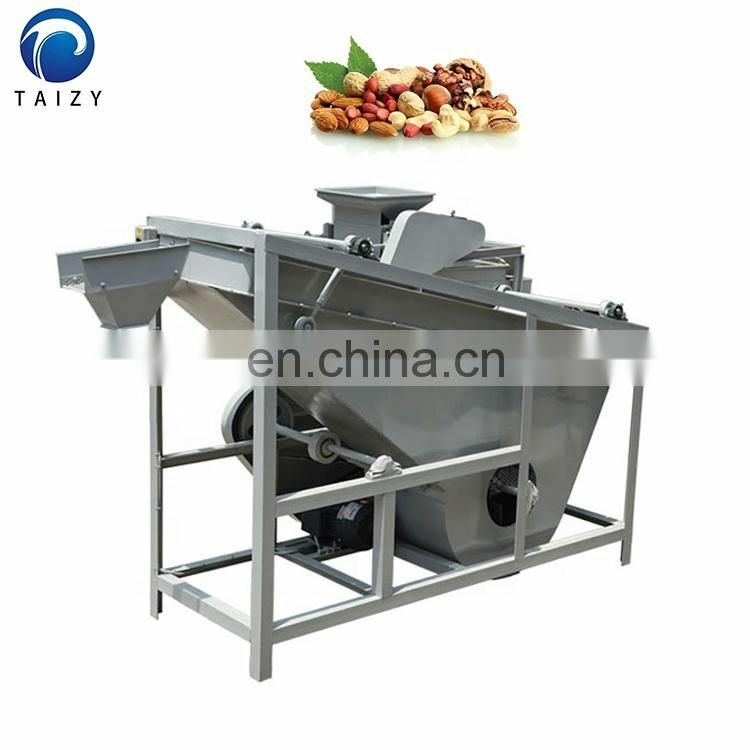 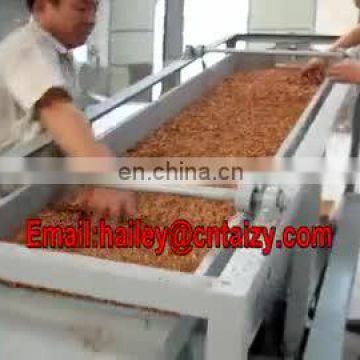 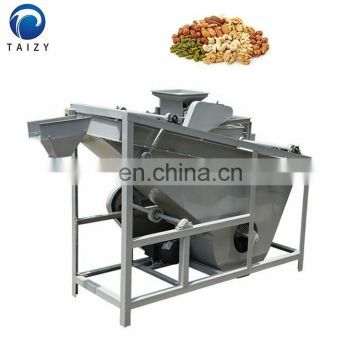 This nuts kernel separating machine can be used for separating various kinds of nuts, such as almond, walnut, hazelnut, badam, etc. 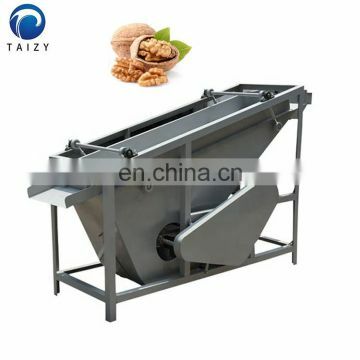 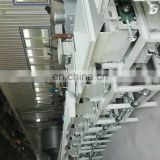 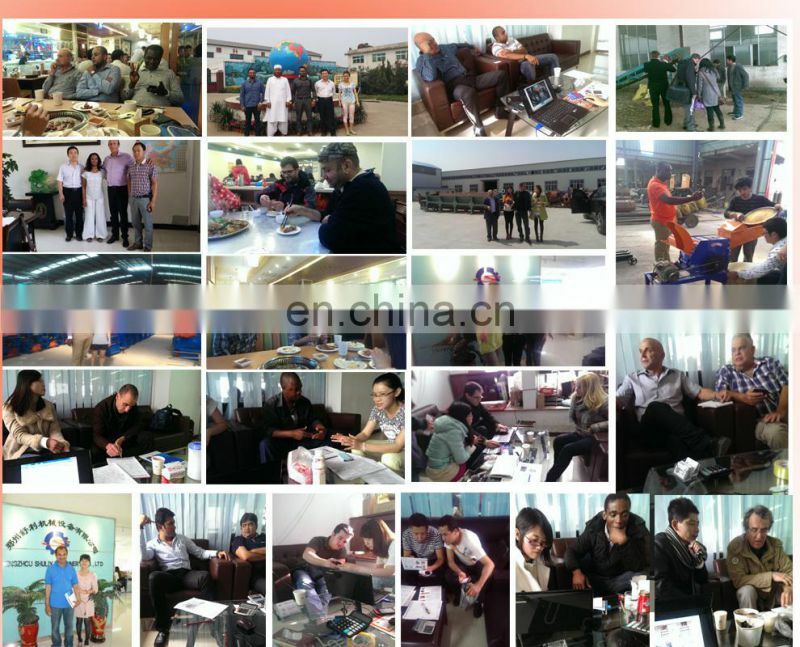 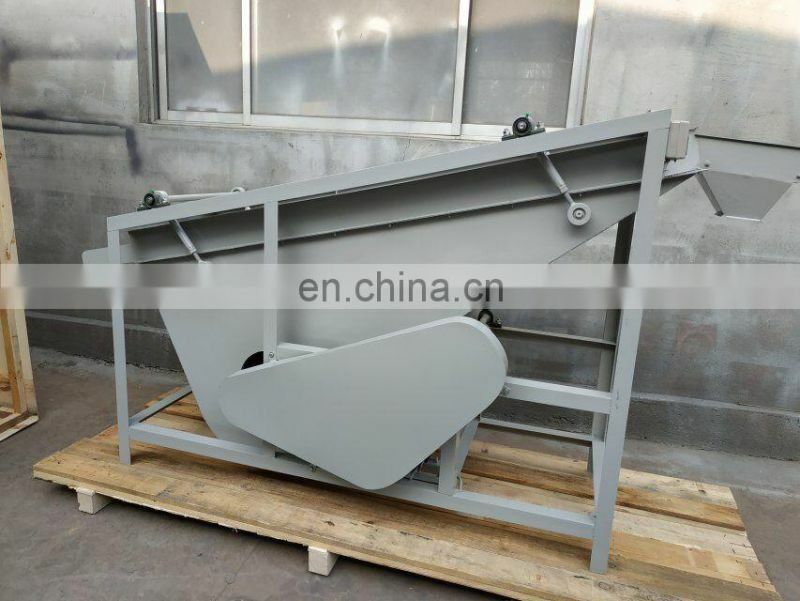 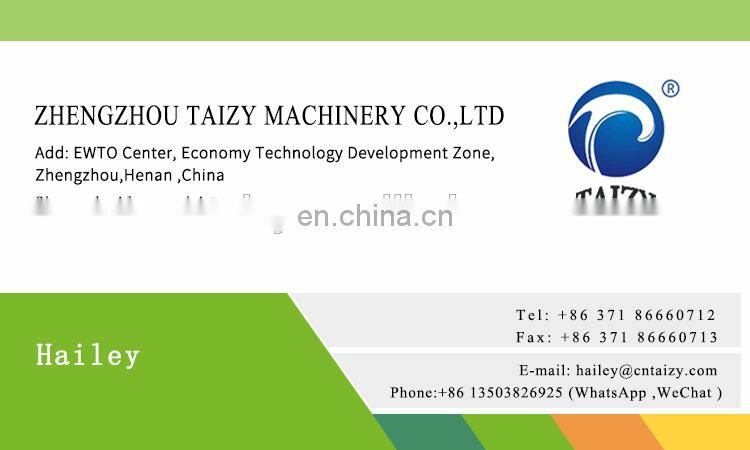 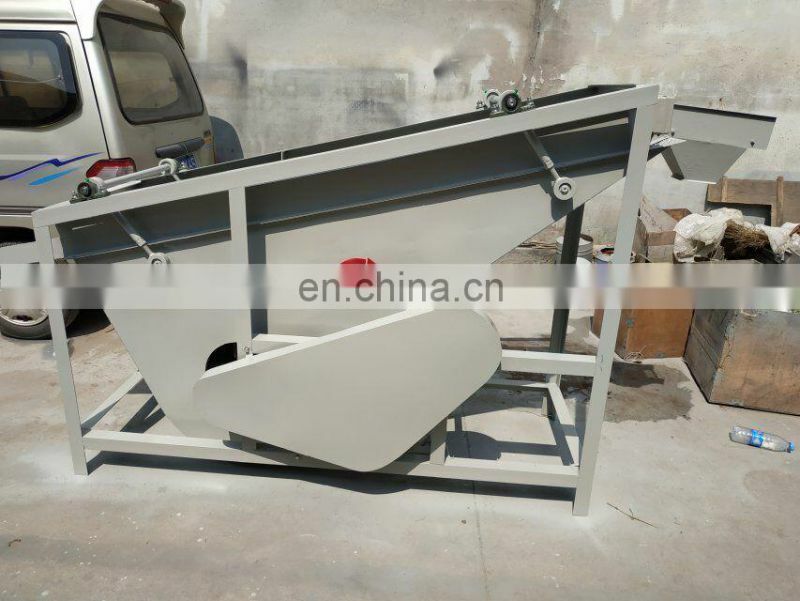 The machine has the feed hopper, the stripe roller, the shed bar, the fan, the gravity separator, the fan and so on. 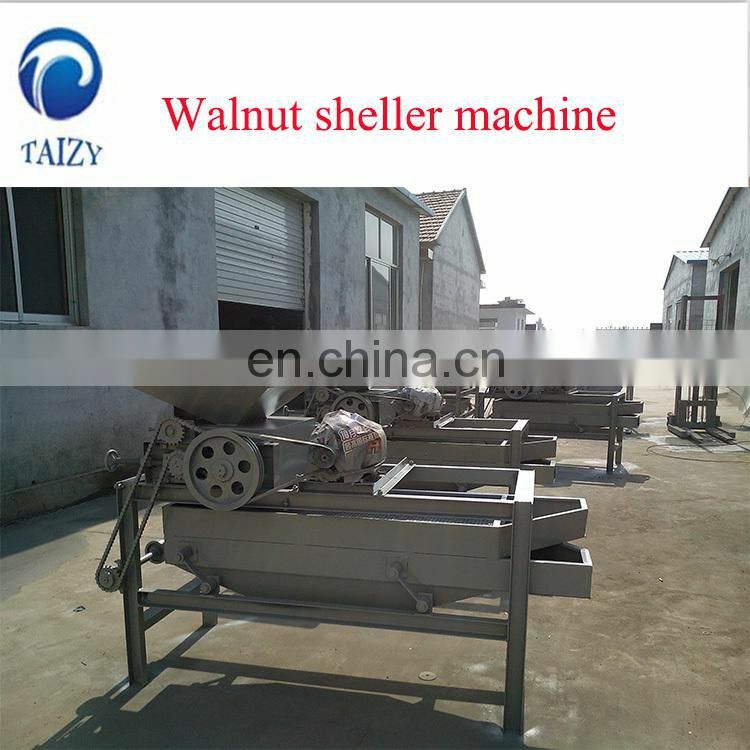 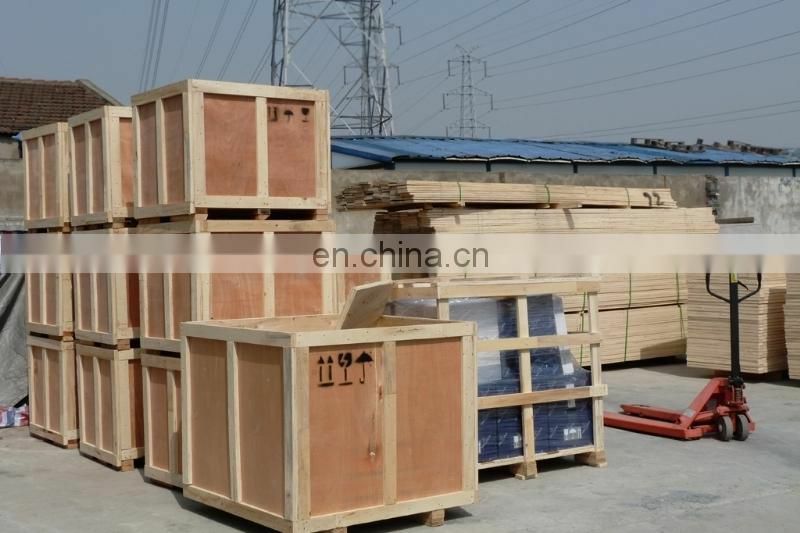 The structure is simple and compact, the operation is simple, the performance is stable, the safety and the durability are good. 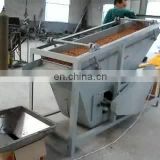 Customers can adjust the clearance to get a better separating performance, based on specific requirement. 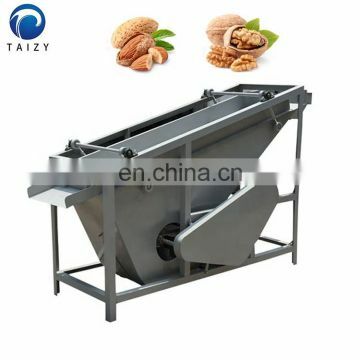 Walnut of almond, and so on, is sent into the hopper by artificially. 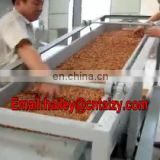 It is rolled into the drum first. 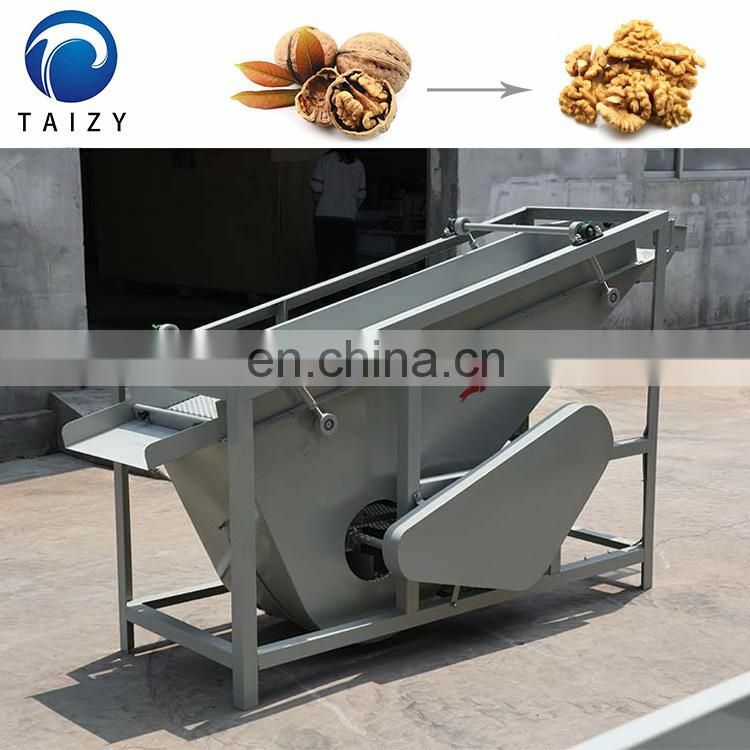 The tea seed shell and the kernel are peeled off because of the twisting force between the grain plate and the bar concave plate. 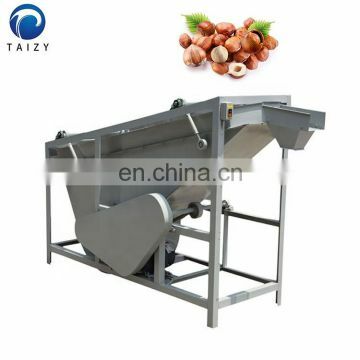 The peeled tea seed kernel and the shell fall down through the concave plate hole at the same time. 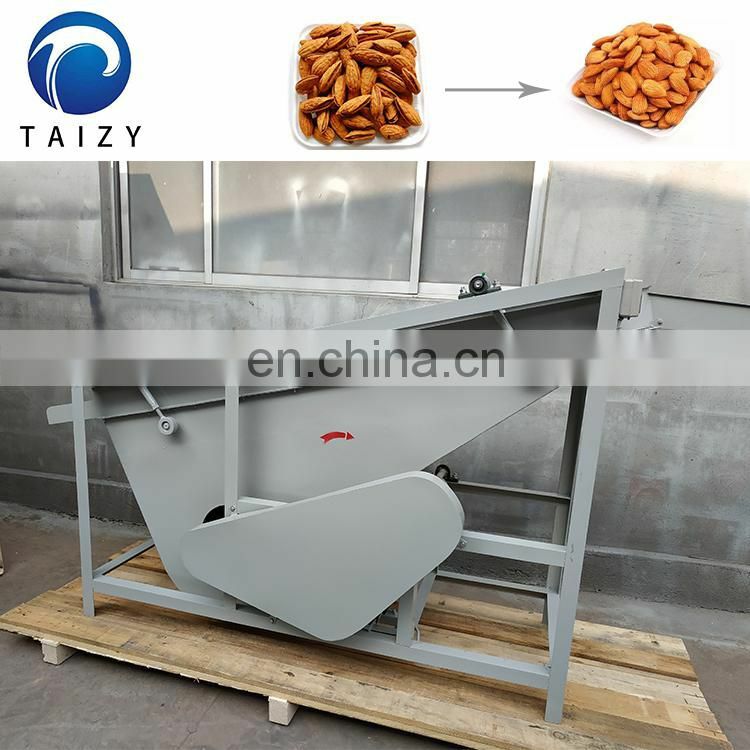 In the air passage, the most of the tea seed shells are blown out of the machine, and a small part of the small fruit, which is not stripped, falls together. 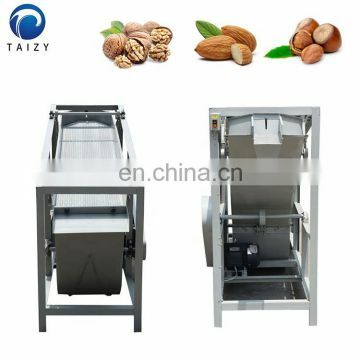 After screening, the gravity separation sieve is screened by the separation sieve surface, through the rice mouth into the sack, and the small fruit that has not been stripped from the sieve surface is descended from the sieve surface, through the outlet into the wind feeder, and then by the air conveyor as the roller, two times the shell stripping, and then the selection screening of the gravity separation screen, then all peeling can be reached.